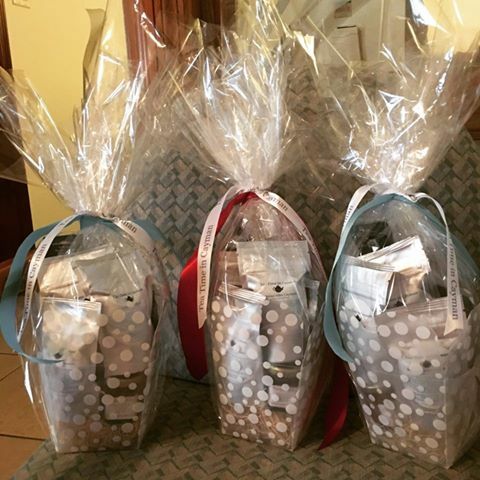 Get ready Tea Lovers because Tea Time In Cayman has created the ultimate gift basket — filled with an array of goodies. Each treat inside the basket is perfect for staying cozy during the holiday season as the Christmas breeze rolls in. 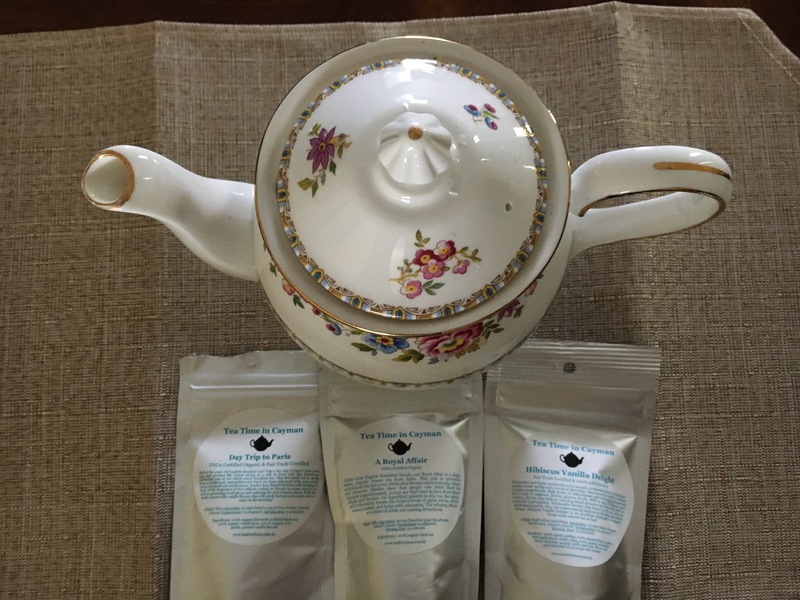 Unlike most English Breakfast blends, our Royal Affair is a single estate, organic Assam tea from India. This mellow and fruity combination is a smooth, comforting blend of hibiscus, rooibos, sweet vanilla and a touch of chocolate. Also known as red tea, rooibos contains exceptionally high levels of antioxidants and anti-aging properties and is said to suppress fasting glucose levels. 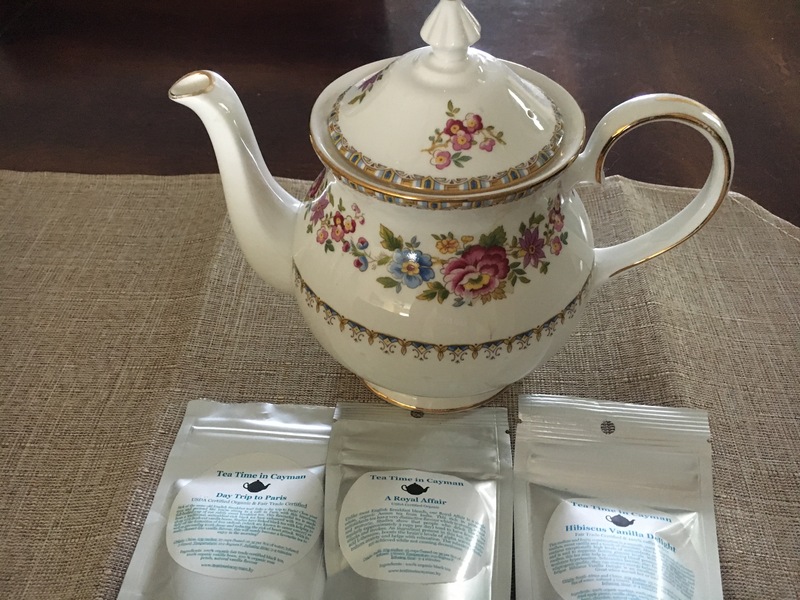 Sick of the same old English Breakfast tea? Take a day trip to Paris! Close your eyes and pretend like you’re sitting in a cafe in Paris with this luxurious, full-bodied cup of our subtly sweet breakfast tea. This flavourful tea is made from a traditional, antioxidant-rich black tea base enhanced with rose petals along with fresh-cut vanilla beans. 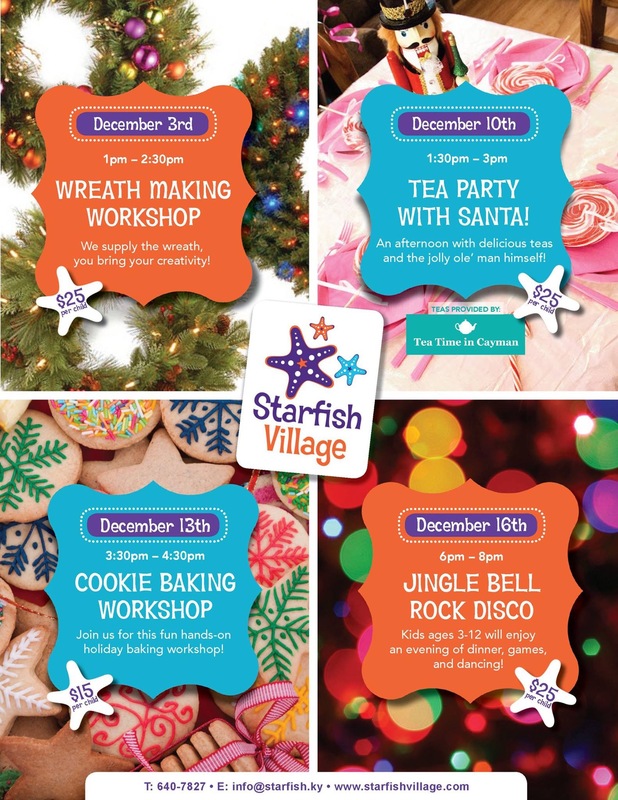 On 10th December from 1:30pm-3:00pm you can join Kadi and Kelli along with Santa Claus for a tea party held at Starfish Village, Camana Bay.